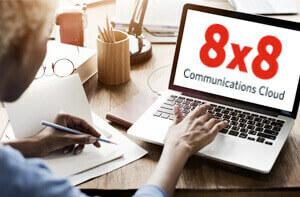 8x8's Enterprise Engagement Management Platform: An Integrated Approach | 8x8, Inc. 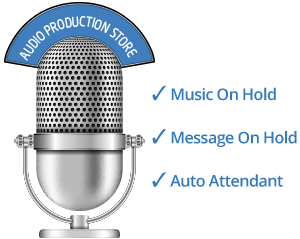 The landscape of enterprise communications has changed; organizations across industries and business segments increasingly recognize the impact of an integrated cloud communications, collaboration and contact centre solution – from improved ROI to higher customer satisfaction and faster time to resolution. 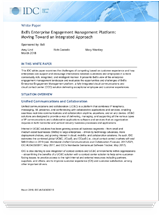 IDC (International Data Corporation), a premier IT, telecommunications, and consumer tech market intelligence provider, finds that today’s most competitive businesses are rejecting siloed tools of the past and ushering in an integrated enterprise communications environment. Get your copy today to learn about the third wave of intelligent enterprise communications.